Hyundai's Elantra Sport GT gets a lot of great reviews so I was very excited to get my hands on it. Light curb weight allows for it to stop relatively fast. The Sport version also comes with wider tires which will help with improving stopping time. While the handling is not terrible, this is an incredible competitive segment with a lot of really good cars. In comparision to the other cars in the segment the handling is not as refined. Sport versions get an independent rear suspension! Broken pavement and gravel roads is a bit harsh which is expected in a sportier version. Because it's not a CVT it won't have the best fuel economy in it's class but it's not as engaging to drive. Does not look sporty at all, and has no street presence. 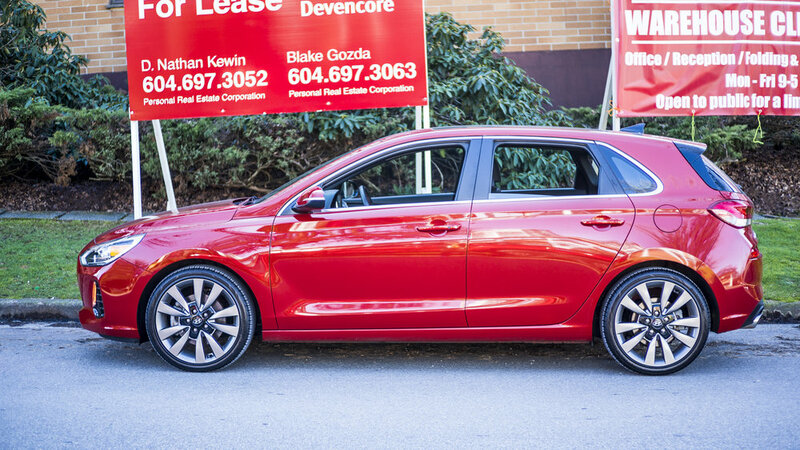 The Elantra Sedan version looks better in my opinion, and even the Accent Hatchback. Seats are pretty comfortable with enough leg and head room! The Sport Ultimate DCT trim clocks in around $30499 and at this price point it competes against vehicles like the Civic Sport Hatchback, SI, GTI and WRX which are all very impressive vehicles. 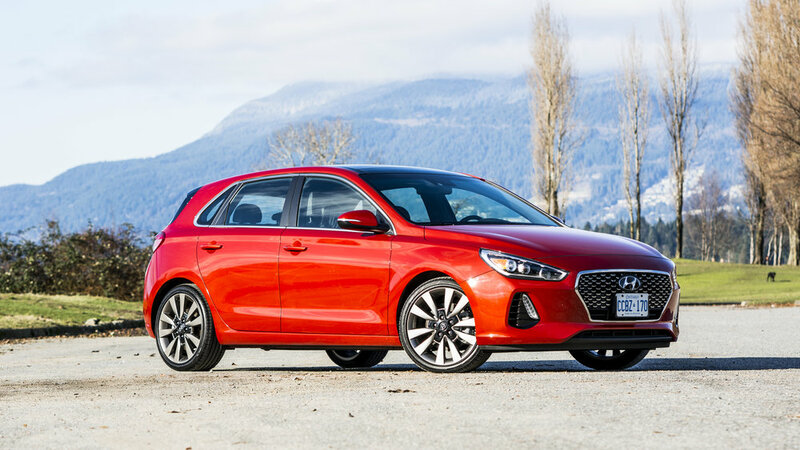 Since the Elantra Hatchback is in a category with a lot of very strong cars catered to driving enthusiast, it would not be my pick as its driving dynamics are not as refined as its competitors. The exterior styling also has no street presence compared to the competition. I have never seen an Elantra at a car meet. If Hyundai brings over the i30n I'm sure it will be a much more exciting car! 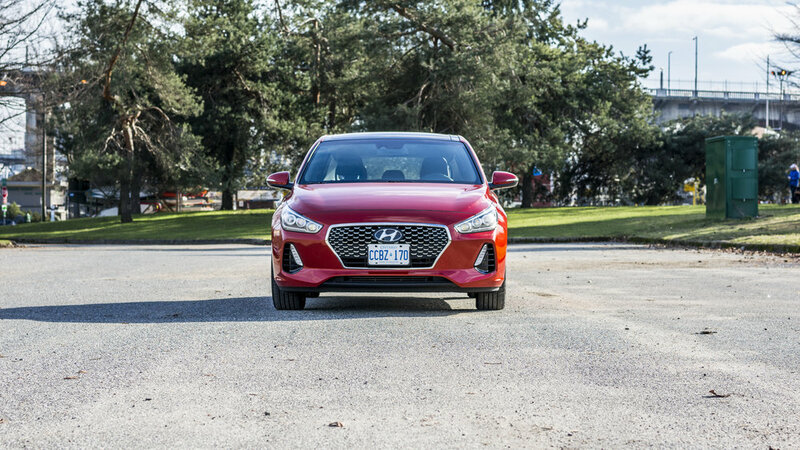 At the end of the day it depends if you favour driving dynamics over lots of safety, tech and comfort features which the Elantra does have. Personally if I were to get an Elantra it would be the sport sedan trim instead.